Being aware of driving habits and patterns can help predict where and when traffic accidents are more likely to occur. Recently, the AAA foundation published the American Driving Survey that provided a snapshot of our driving habits. The goal of this foundation is to prevent traffic crashes, reduce injuries and save lives by educating everyone about traffic safety. The recent survey involved 3,319 drivers, and revealed some interesting facts. Being aware of driving habits and patterns can help predict where and when traffic accidents are more likely to occur, and provide data that can prove valuable in preventing crashes and reducing the number of injuries and deaths. What happens when another driver causes an accident? If you live in a rural area or you belong to the age group 35-49 years, chances are that you spend a lot of time driving, which means you face a higher risk of a car accident. Even if you drive occasionally, you can still get into an accident. However, drivers that belong to certain categories need to exercise a greater level of caution, and remain alert for dangerous situations and conditions that may put them in harm’s way. Unfortunately, there is no way you can completely eliminate the risk of an accident. If you are involved in a car accident caused by another driver, you should immediately get in touch with an experienced St. Louis car accident lawyer. At The Hoffmann Law Firm, L.L.C. we can help you at each step of accident investigation and will work to get you adequate compensation for all your injuries and other losses arising from the accident. We ca help identify witnesses, gather relevant reports, and reconstruct the accident scene to help establish liability. 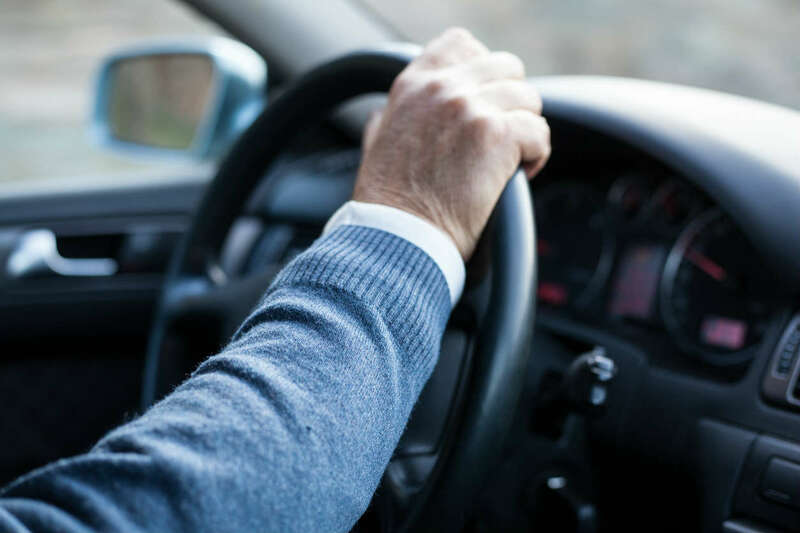 This becomes extremely important if the other driver fails to accept liability or if the accident occurred under complex circumstances, which has made it difficult to determine liability. We will negotiate with the insurance company on your behalf, and if required, we will file a lawsuit to help recover the damages that you deserve. Give us a call 24/7 at (314) 361-4242 for a FREE and private case evaluation.